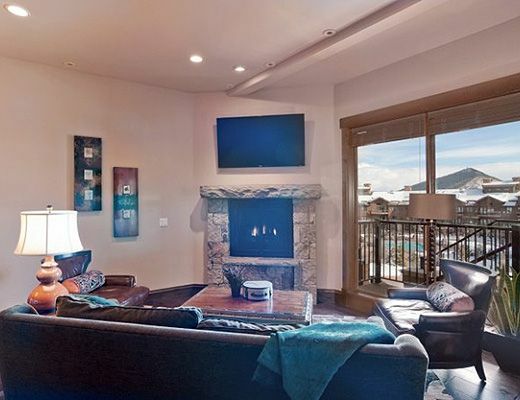 Located only steps away from the Frostwood Gondola, this beautifully constructed mountain contemporary townhome has left no detail unattended to. 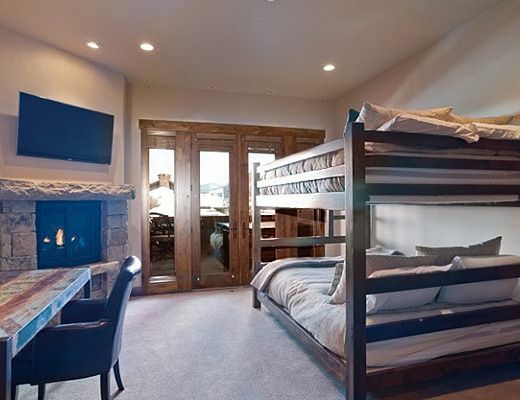 From the plushest of furniture to custom stone and wood work throughout, youâ€™ll feel as if you had checked in to the finest five-star resort except without the hustle and bustle of other guests. 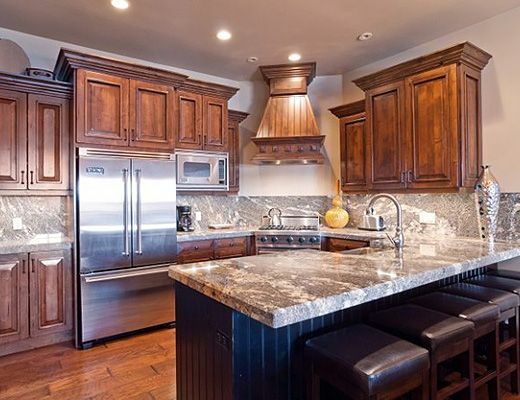 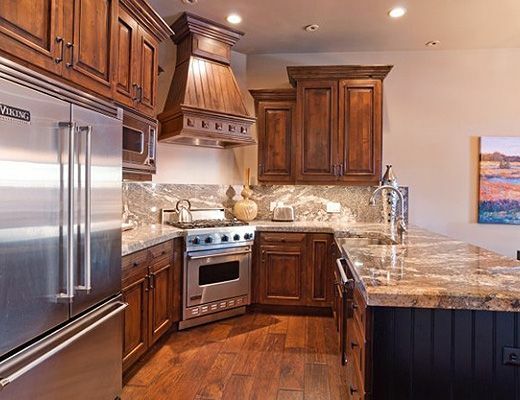 Guests will appreciate the gourmet kitchen with high-end appliances and everything you could ever need to whip up the perfect aprÃ¨s dinner. 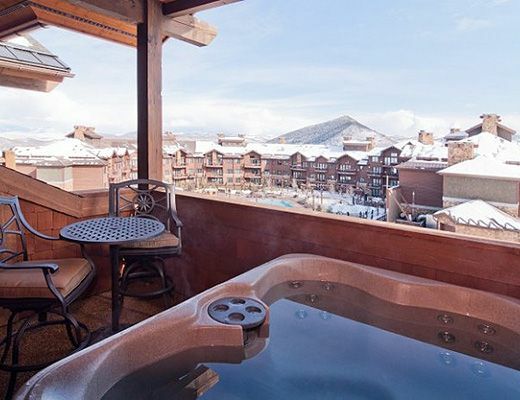 Also featured in this condo is a private patio with hot tub and gas fireplaces in each bedroom suite. 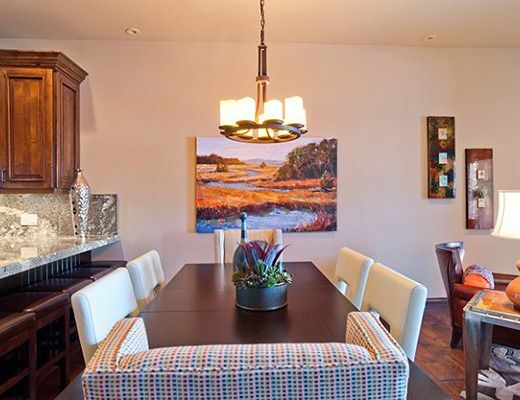 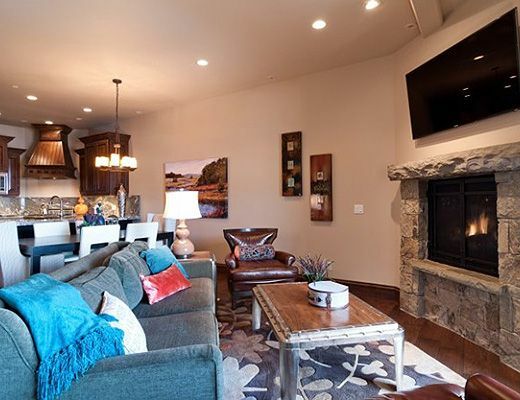 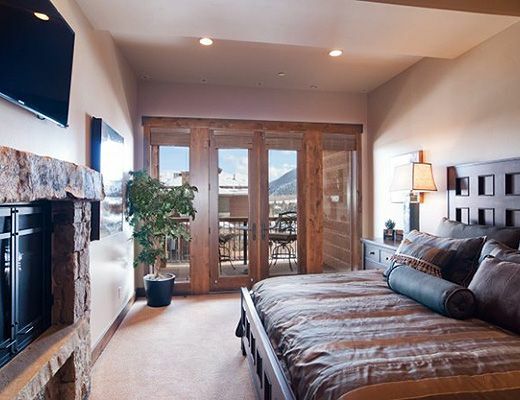 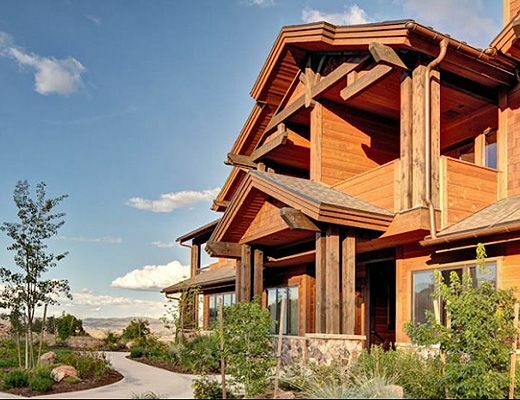 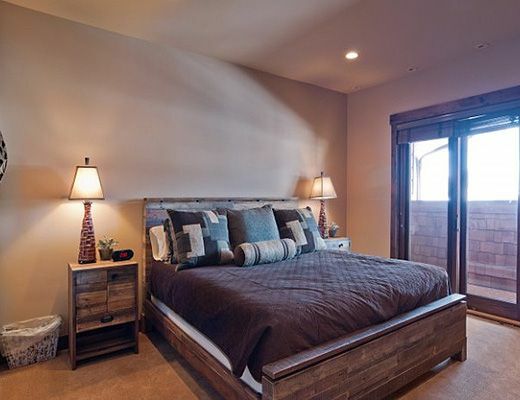 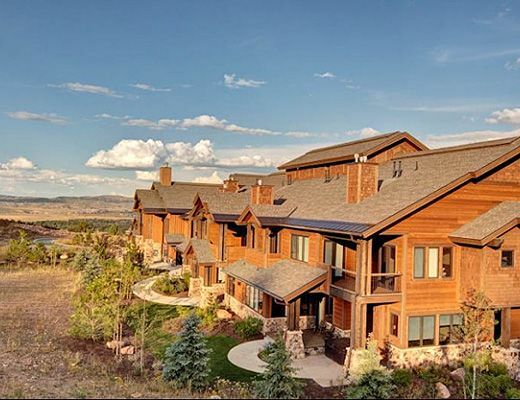 The views from each window as well as from the patio are exceptional and highlight mountain and Park City vistas. 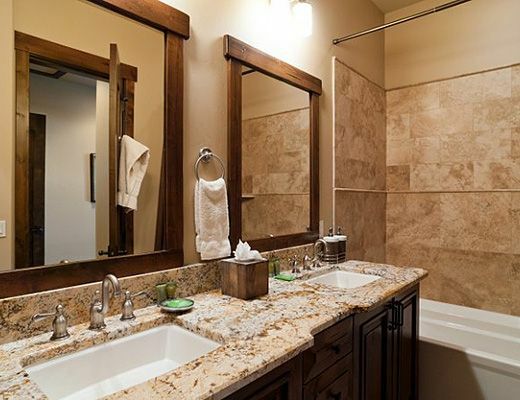 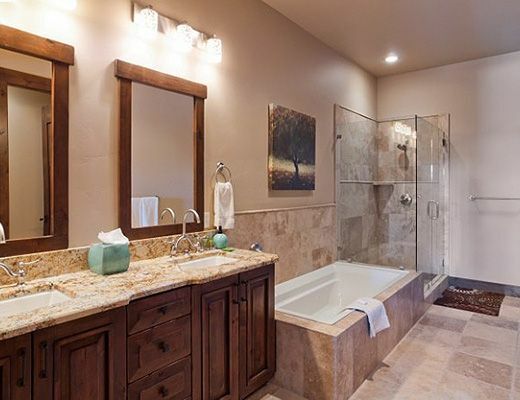 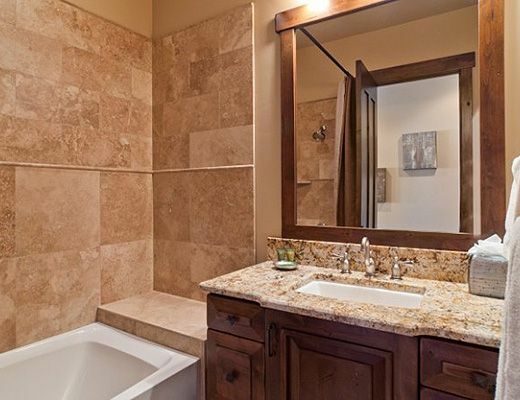 Enjoy the privacy, space and premium location a stay at Juniper Landing avails you.